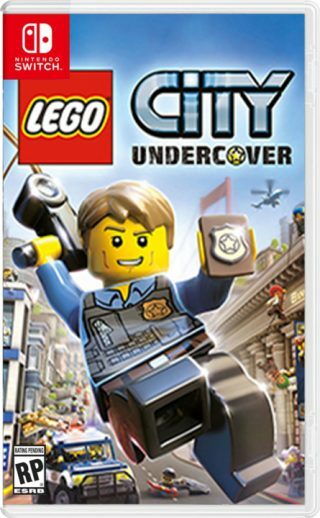 Lego City Undercover is a comedic sandbox-style action-adventure video game developed by TT Fusion for the Wii U. The game was released on 18 March 2013 in North America, Europe and Australia on 28 March 2013 and in Japan on 25 July 2013. A prequel was also developed for the Nintendo 3DS. Unlike previous Lego titles developed by Traveller's Tales, which have been based on various licenses, the game is based on the Lego City brand and is the first Lego game to be published by Nintendo. It was also the first Lego game to be released on the Wii U. On 22 November 2016, Warner Bros. Interactive Entertainment announced that the game will be released for Microsoft Windows, Nintendo Switch, PlayStation 4, and Xbox One in Q1/Q2 2017.